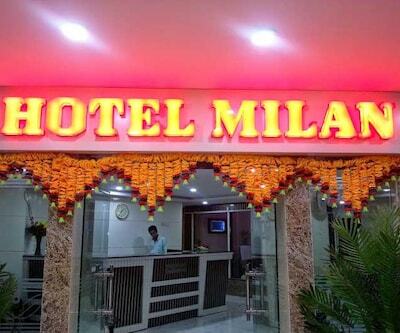 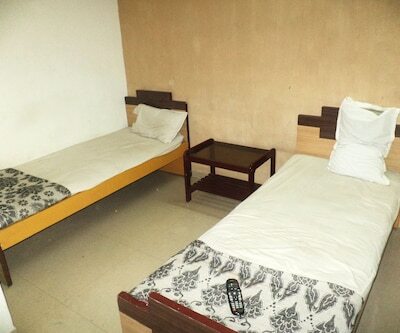 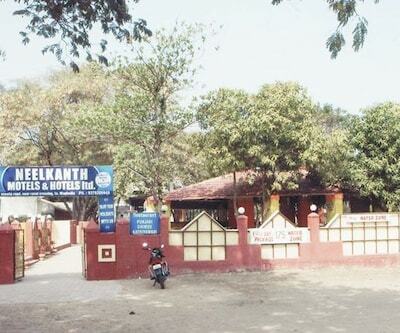 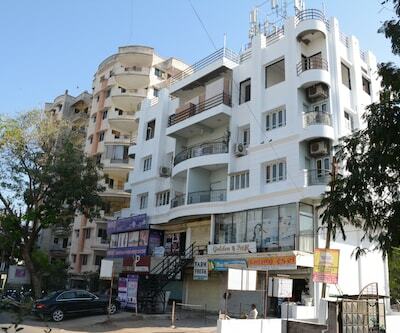 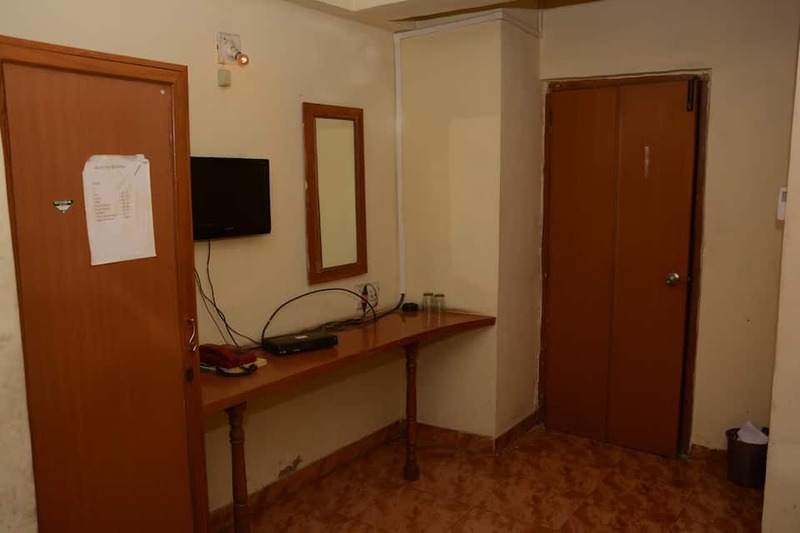 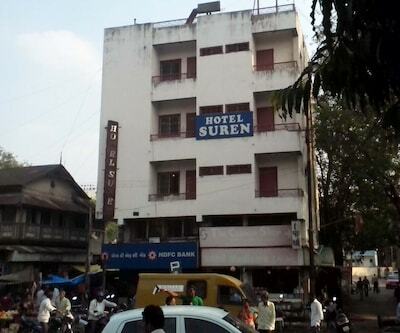 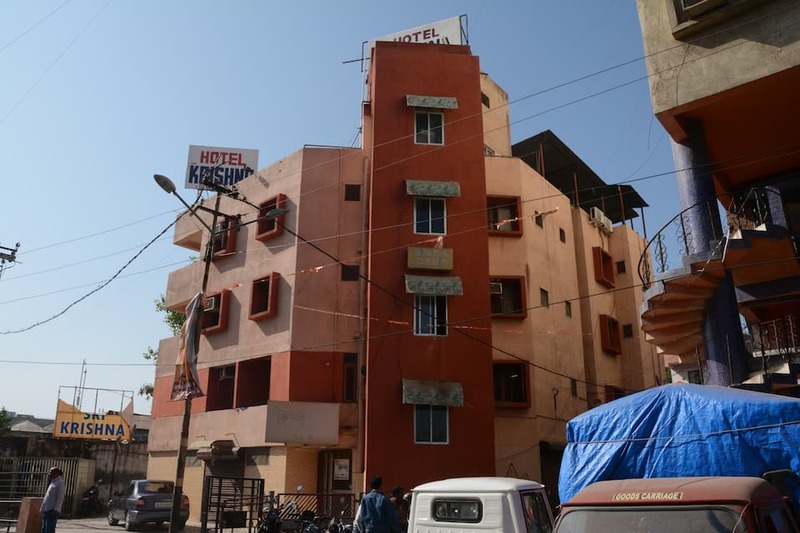 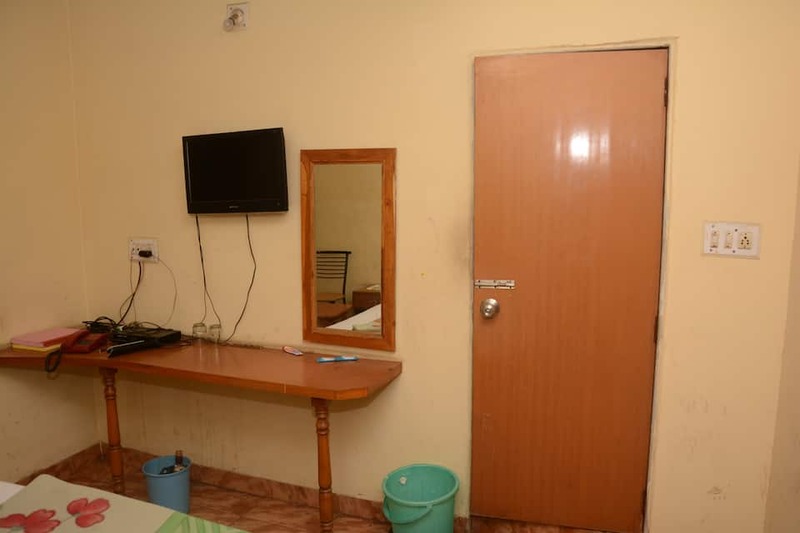 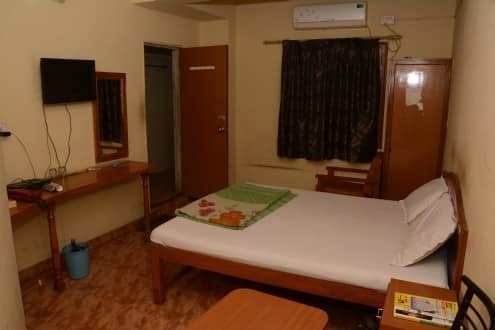 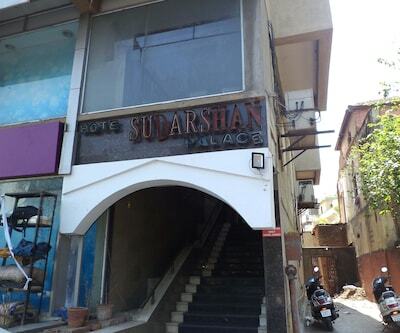 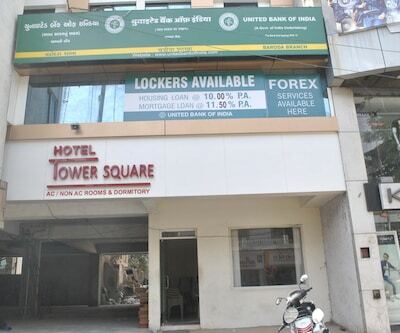 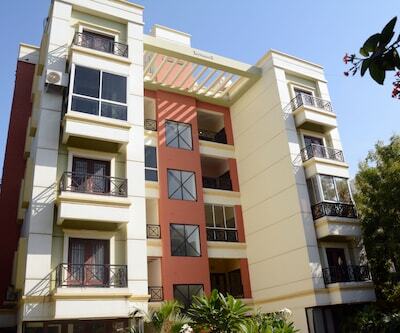 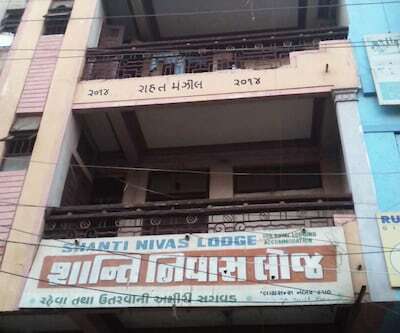 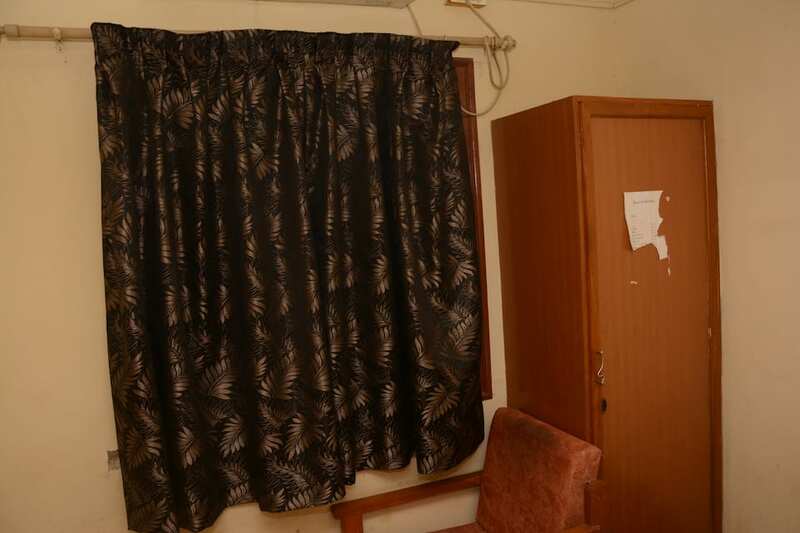 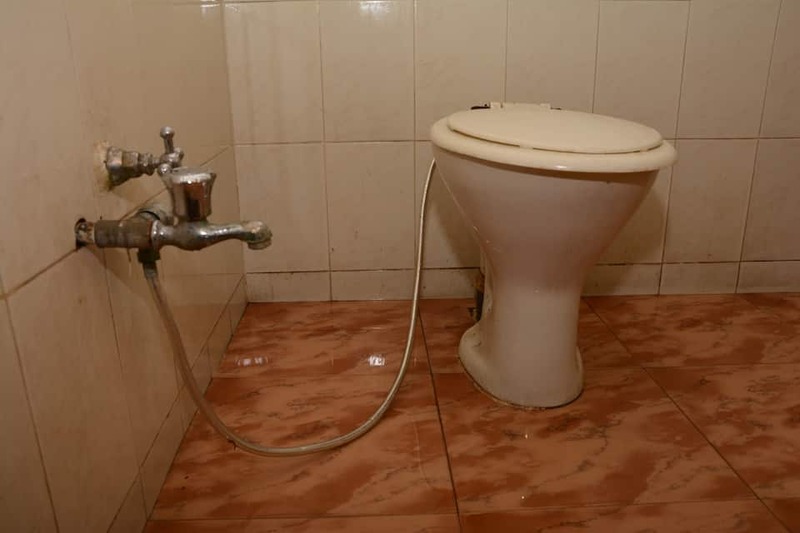 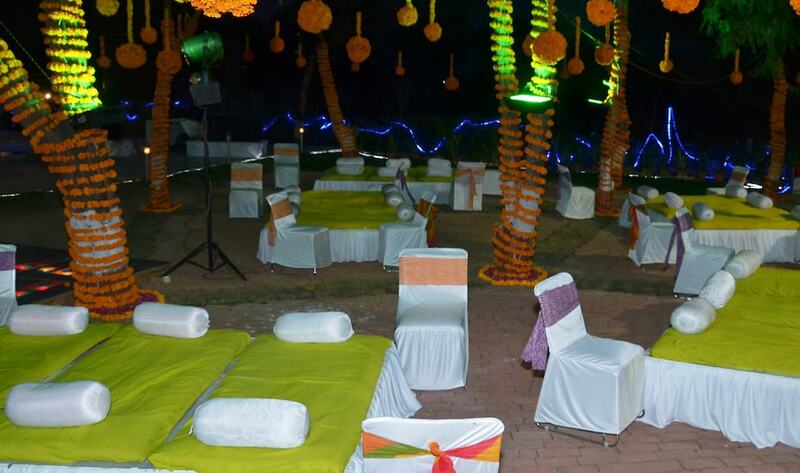 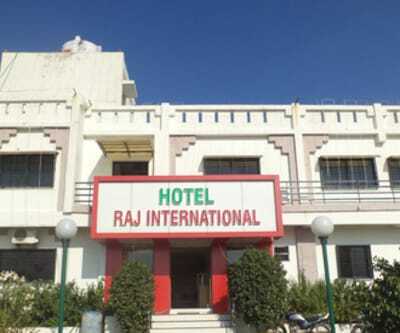 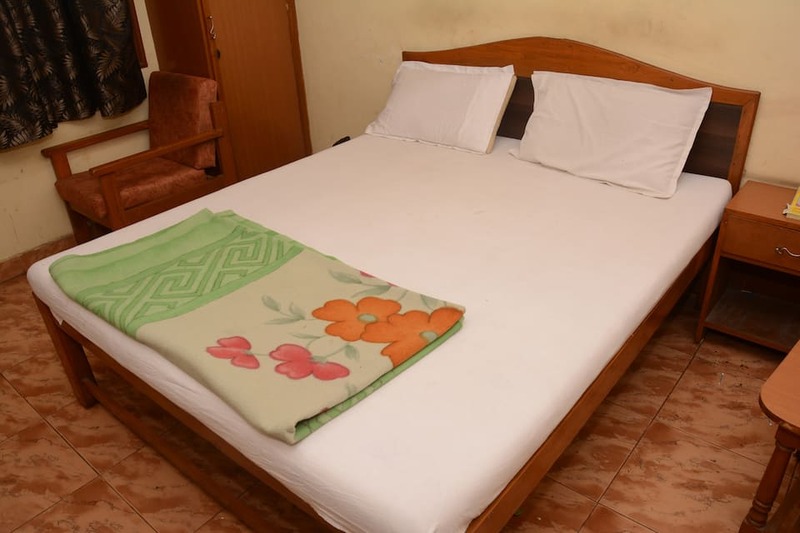 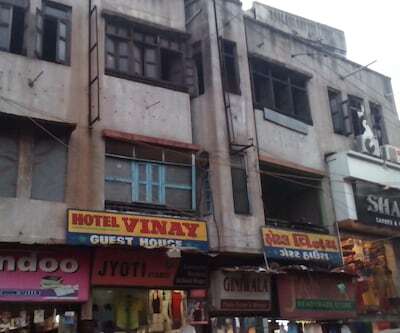 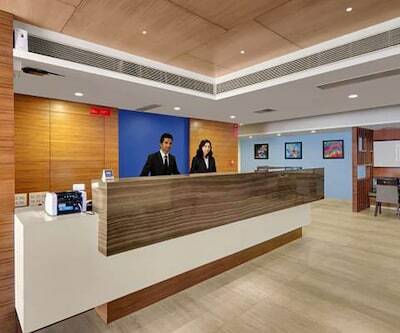 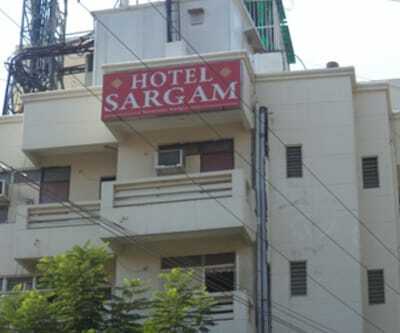 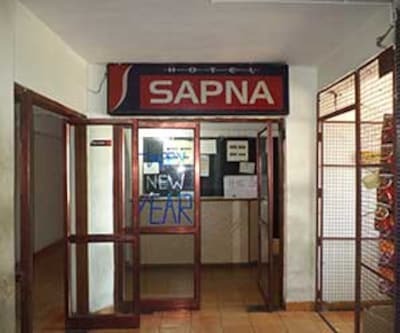 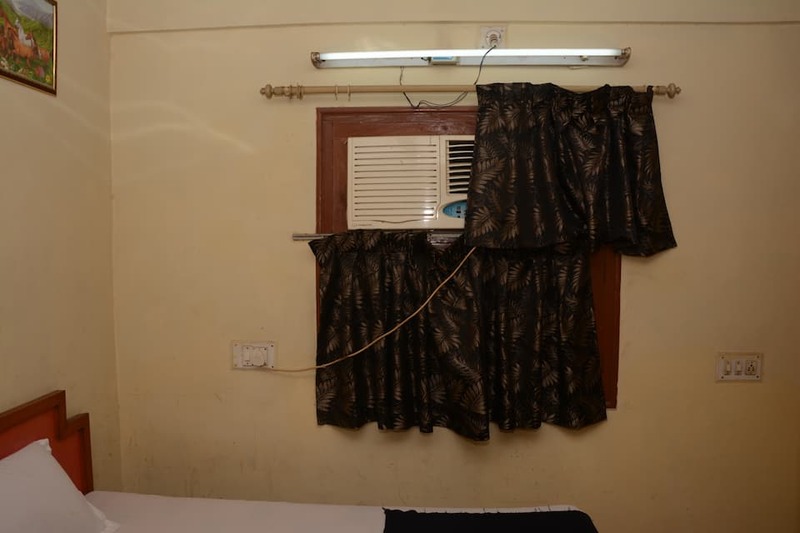 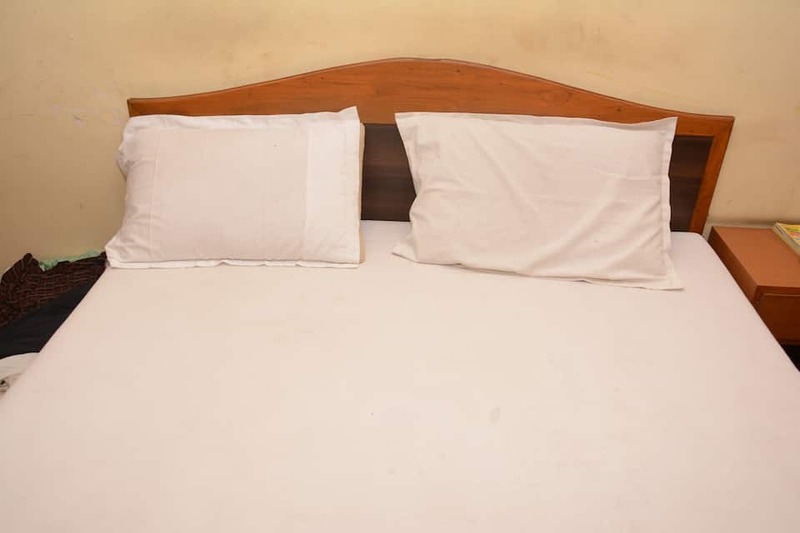 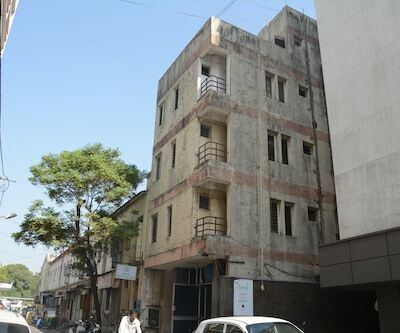 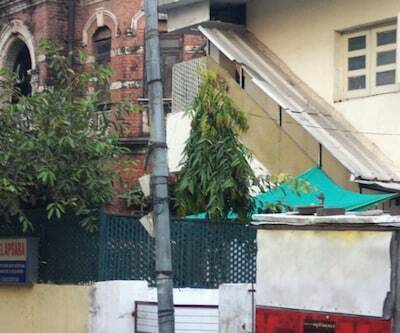 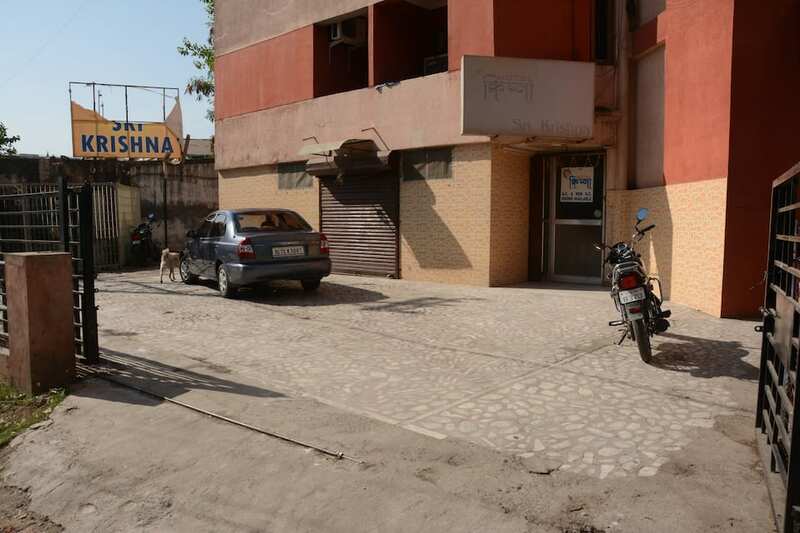 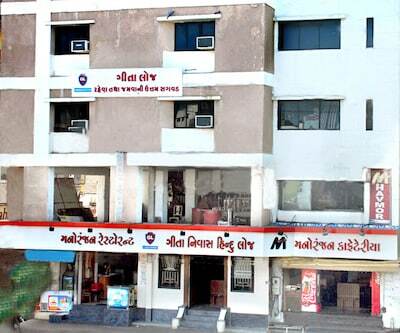 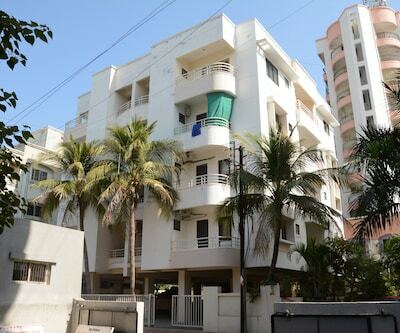 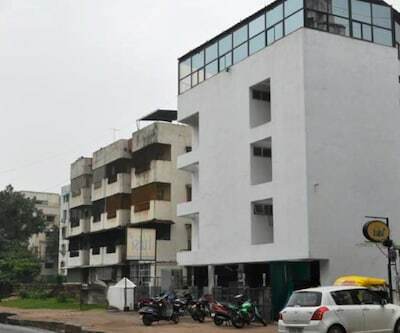 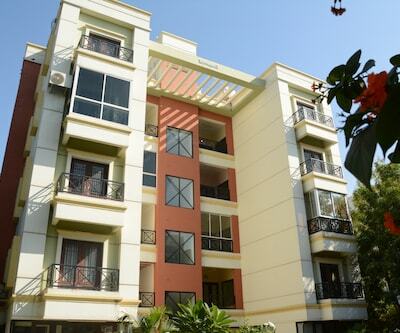 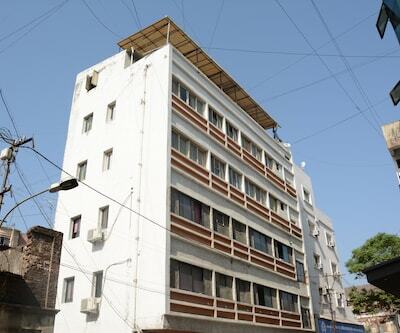 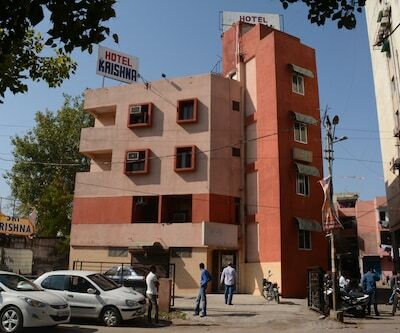 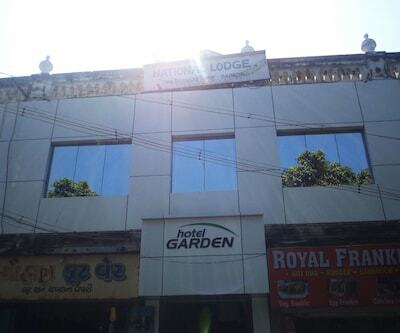 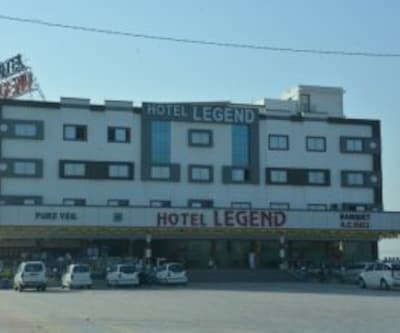 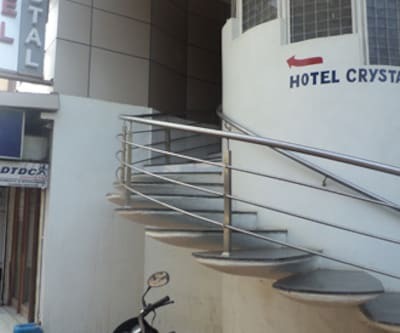 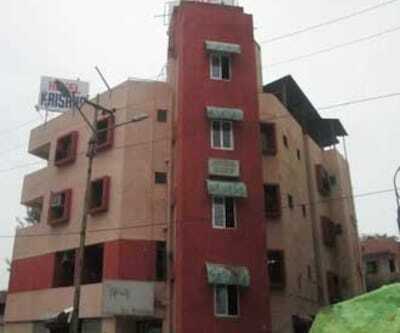 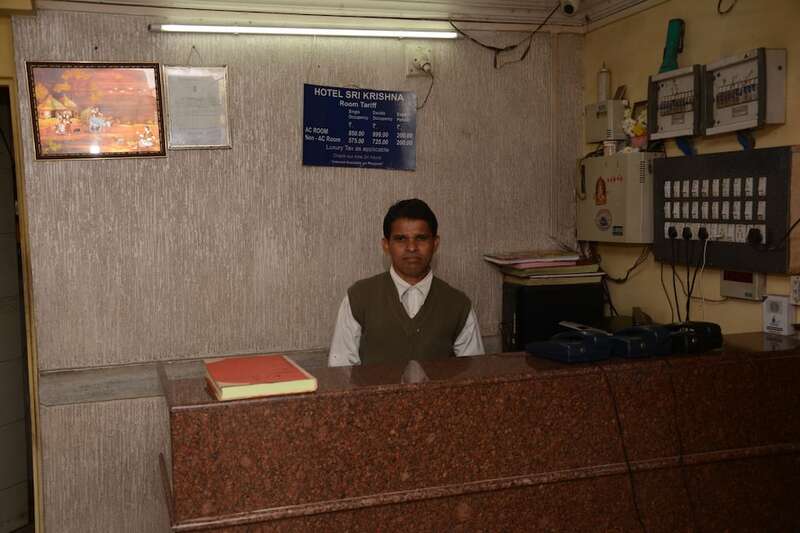 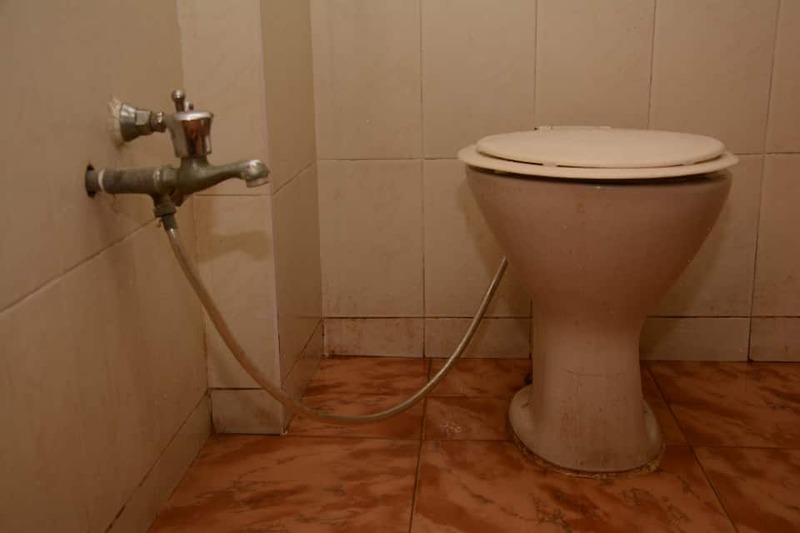 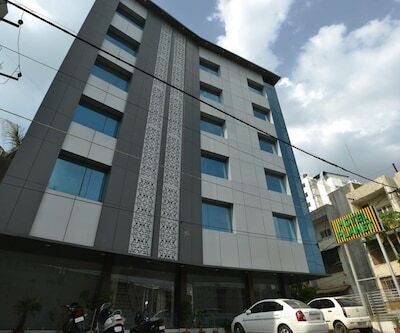 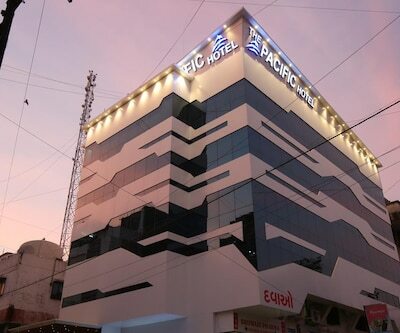 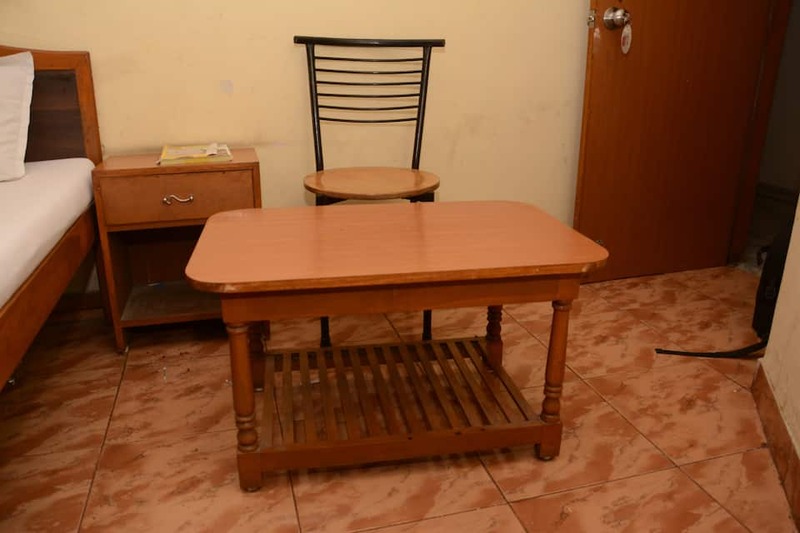 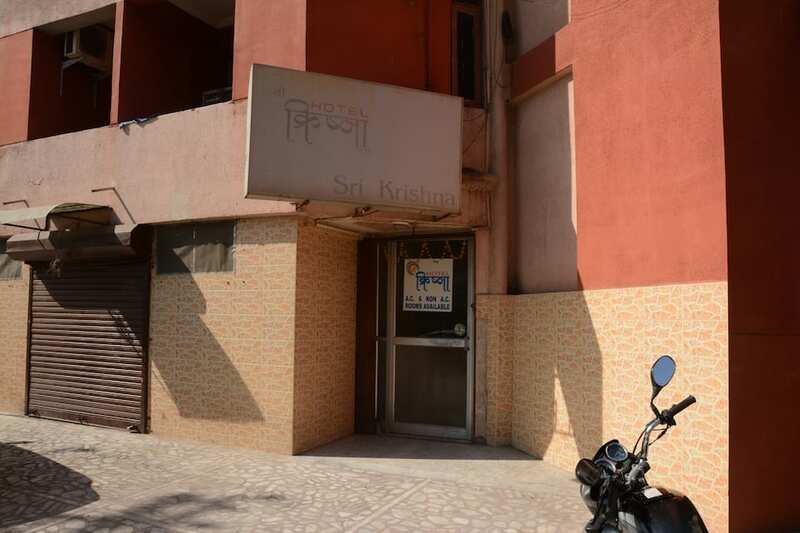 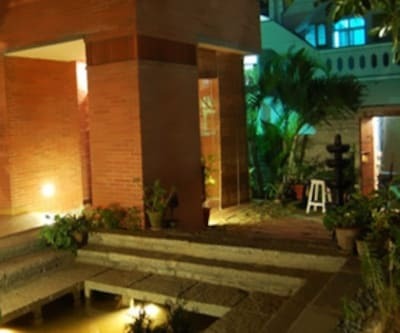 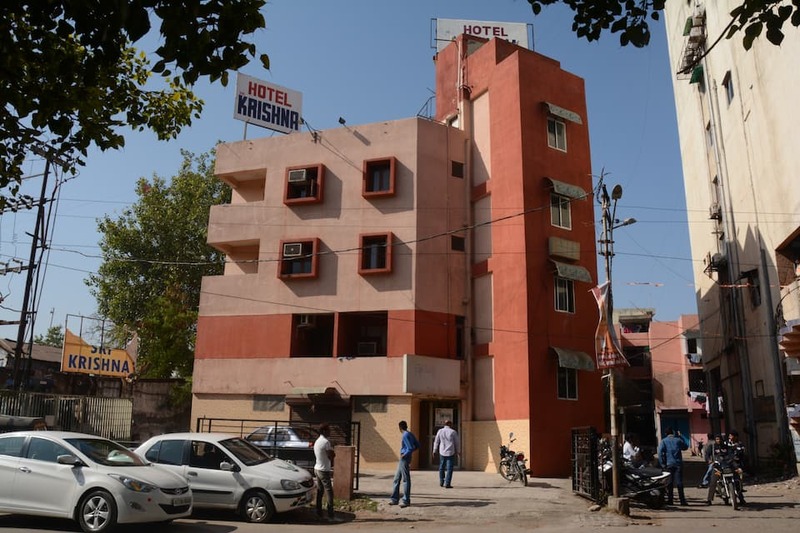 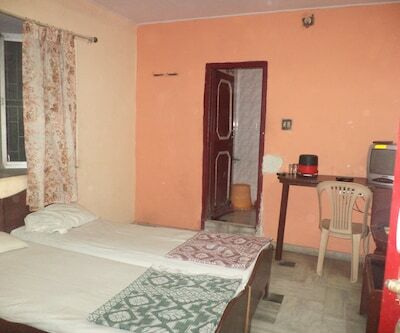 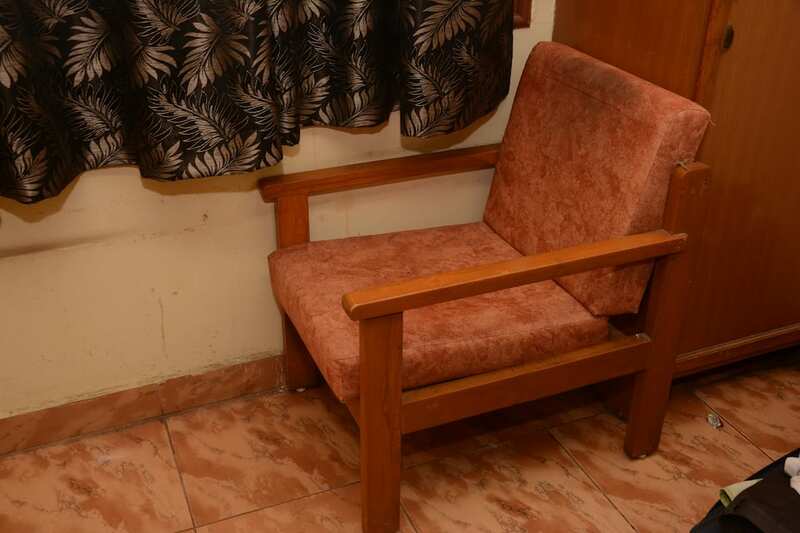 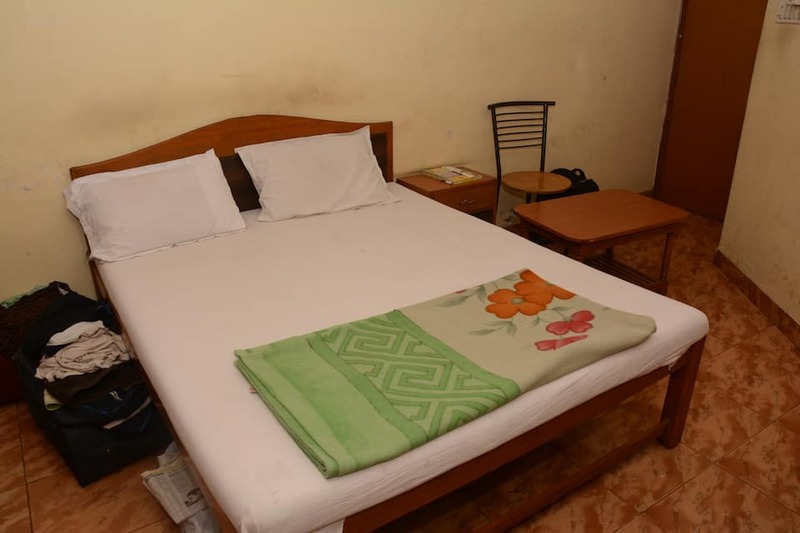 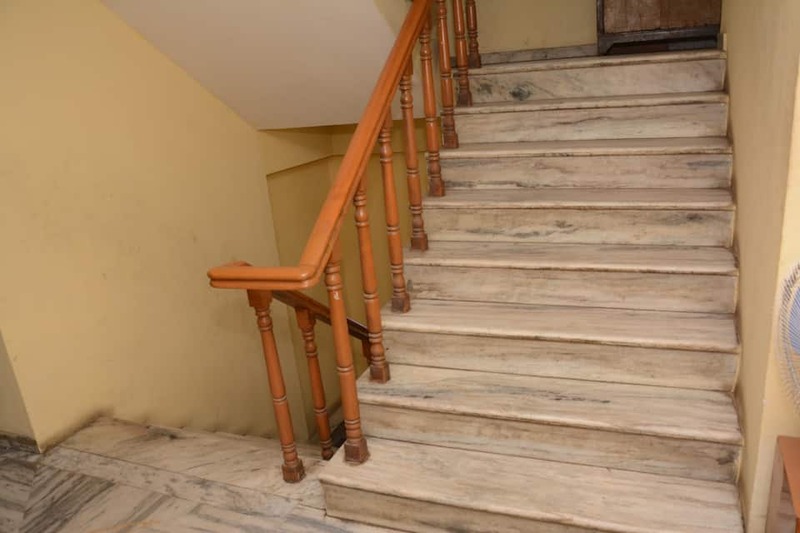 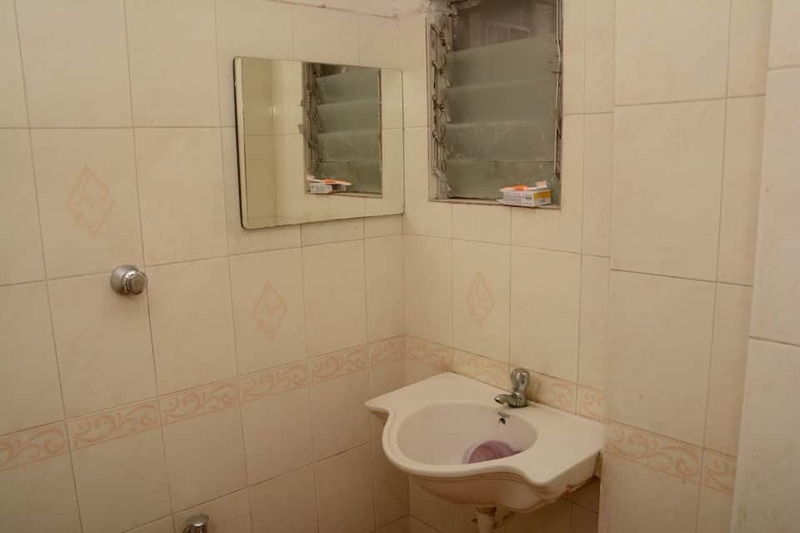 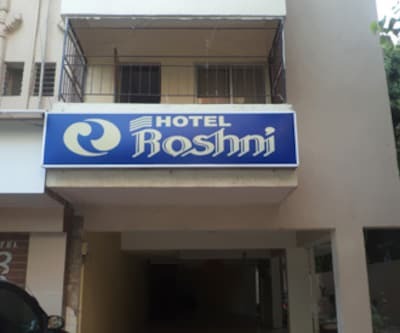 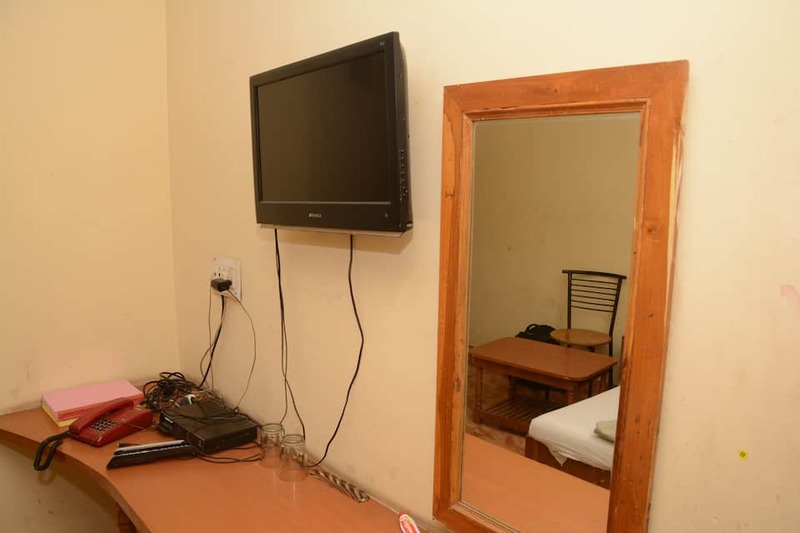 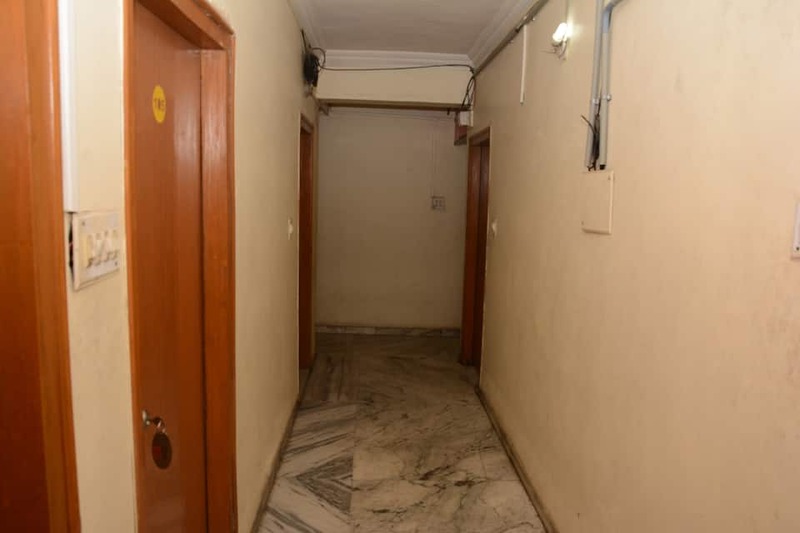 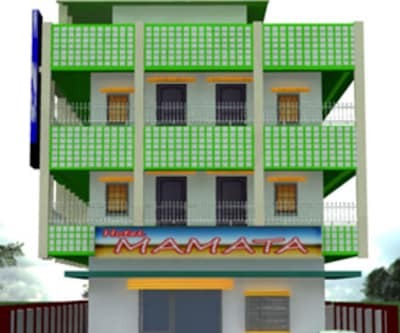 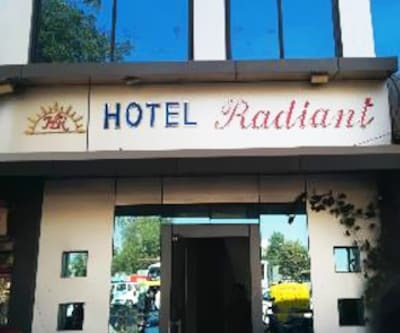 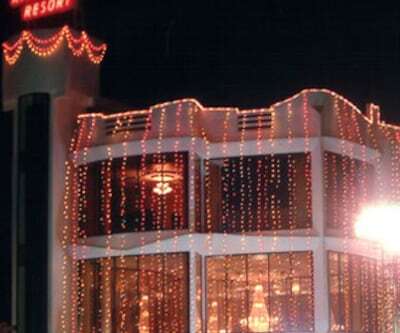 Hotel Sri Krishna is well-appointed budget hotel in Vadodara. 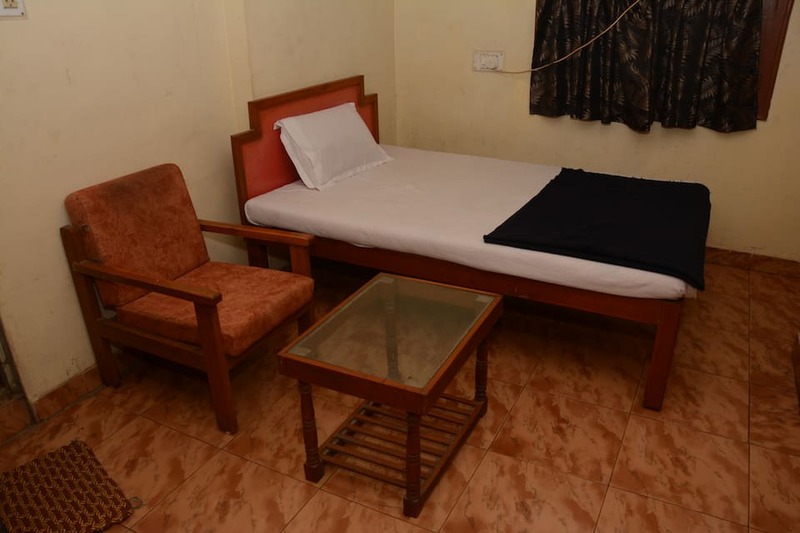 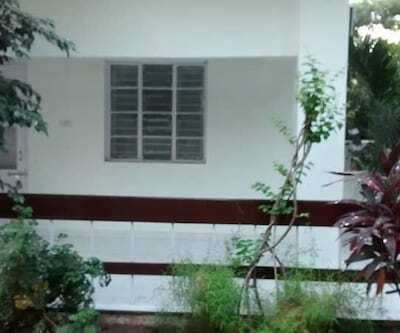 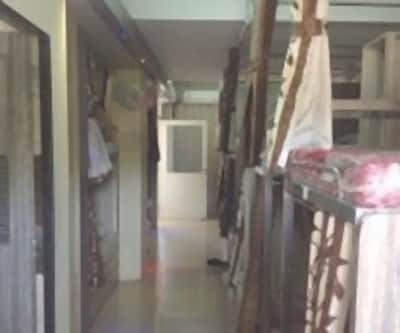 This budget hotel accommodates its guests in spacious rooms. 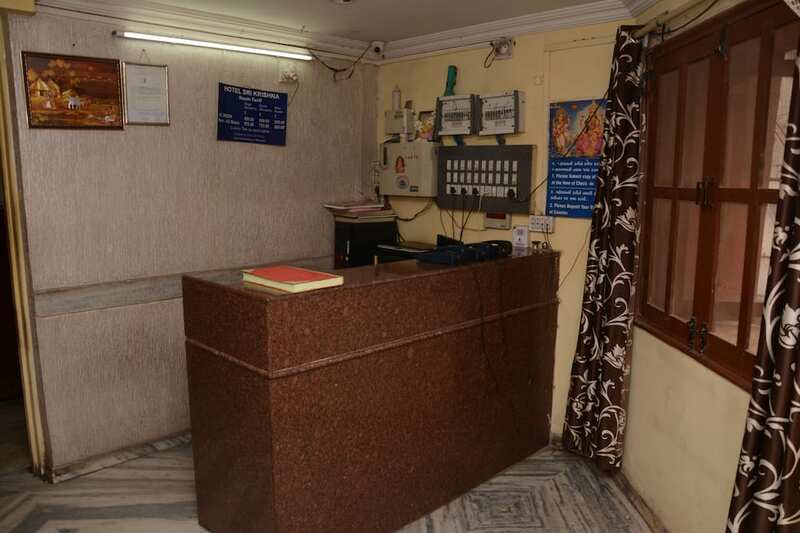 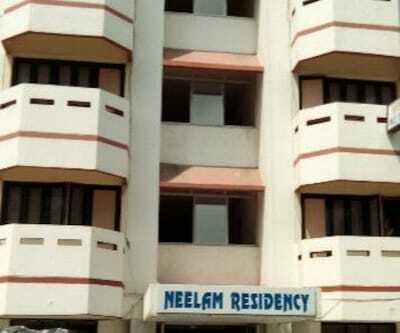 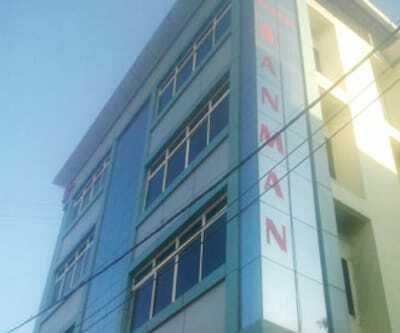 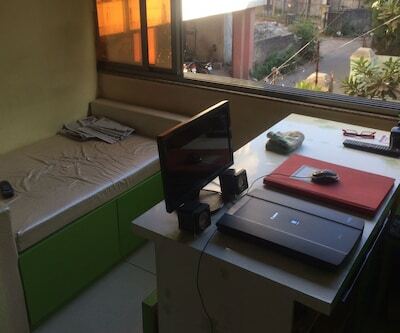 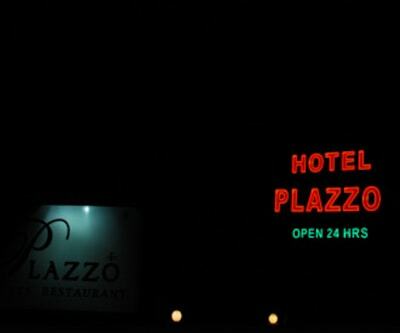 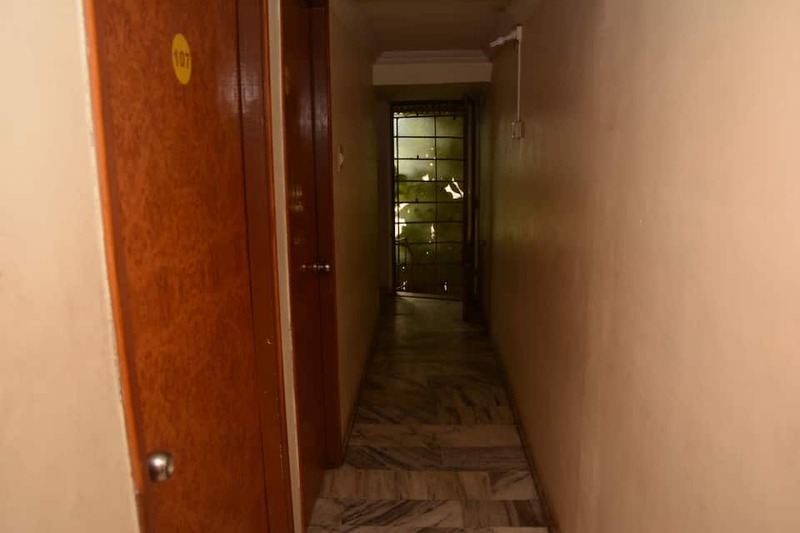 Quick laundry service, 24-hour front desk for assistance, and doctor-on-call service are also available here. 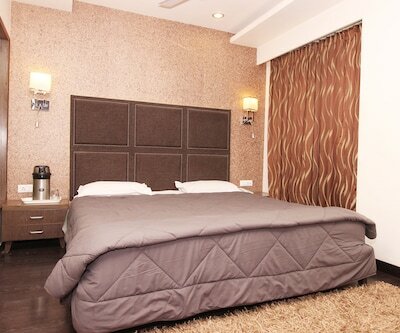 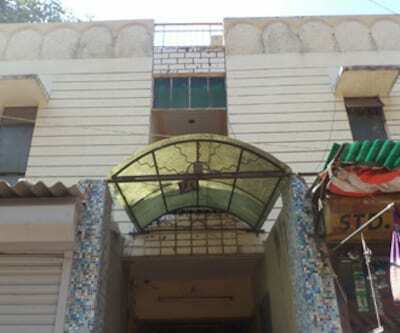 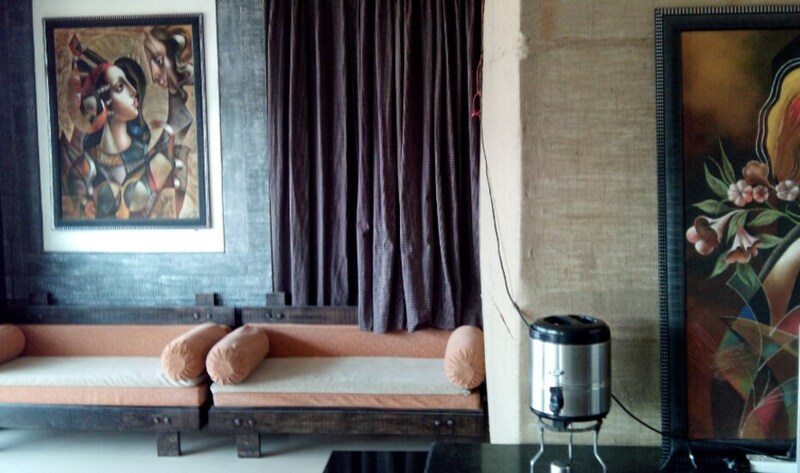 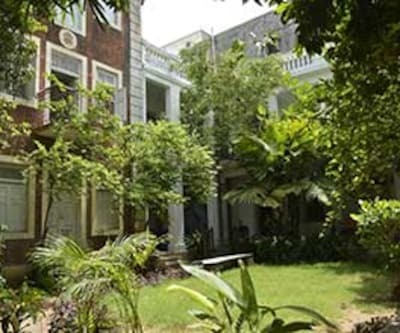 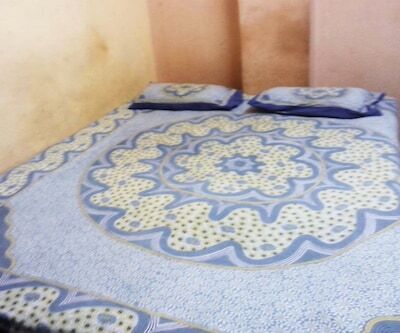 Guests are sure to have a comfortable stay at this splendid property.